Shopping bags that can be reused is one of the best ways to promote your store and business. This is also one of the ways of contributing to your environment. 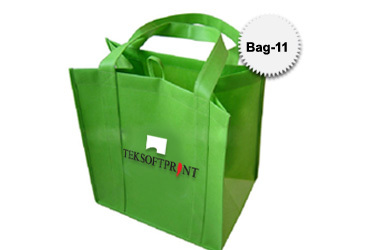 Non woven bags produced by TEKSOFTPRINT, Western Australia are attractive, durable and strong. Through these bags it is possible to encourage your clients to be environment friendly and to go green. TEKSOFTPRINT, Perth, WA is ensuring that these bags are practical and affordable and that they are useful for enhancing your brand image. For more details on these non woven bags, you need to contact our Midland store that has been opened recently. You can also reach out to us at our southern store. Through these two stores it is now possible for all our customers to get in touch with us quickly.